The PlayStation 3 (PS3) console uses a laser system to read discs. The console can read a variety of formats, including audio CDs, DVD and Blu-ray movies and PS3 games, which are in a Blu-ray format. It can also read discs from the original PlayStation, but not discs for the PlayStation 2. If you suspect your Blue-ray laser is not working because your Blue-ray discs are failing, you can test the device to rule out other problems. Turn on the PS3 by flipping the power switch from "off" to "on." Press the "Eject" button and remove the current disc. Slide a PS3 lens cleaning disc into the PS3 disc slot. This will clean the laser, preventing a false positive that causes you to think the laser is broken when it is only dirty. Insert an audio CD and wait for the PS3 to detect the CD. Press "X" at the icon of the CD to play it. If it does not detect or play the CD, make a note that reads "Audio CD Failure." Press the eject button and remove the CD. Slide a DVD movie into the disc slot. Wait for the PS3 to detect the DVD. Press "X" at the icon of the DVD to play it. If it does not detect or play the DVD, make a note that reads "DVD Failure." Press the eject button and remove the DVD. Repeat this test process for a Blu-ray Movie and PS3 Blu-ray game. If the audio CD and DVD are not working, the likely problem is with a dirty lens or software. If only Blu-ray movies fail, the likely problem is software. 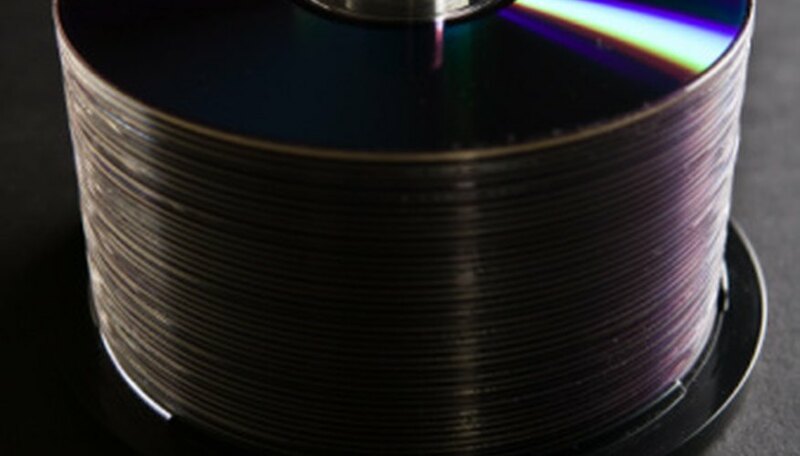 If Blu-ray movies and discs fail, your Blu-ray laser is the most likely cause. You can replace the laser manually or send it back to PlayStation for repair. Replacing your PS3 laser voids your warranty.